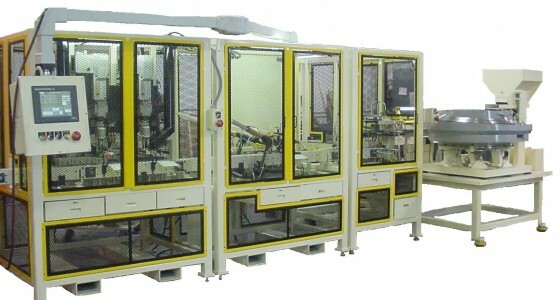 APT is very unique in the fact that we build both standalone non-robotic machines as well as robotic machines. 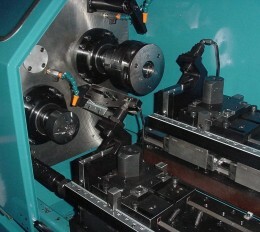 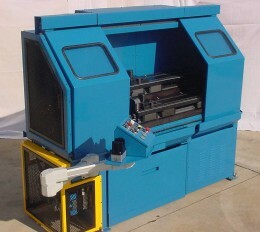 In fact, stand alone machines is how we entered the automation industry. 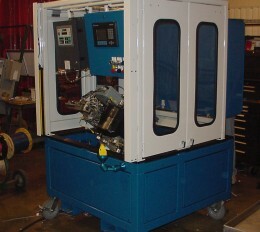 Generally a stand alone machine is for an operator to load and unload running a certain low volume part for a long period of time. 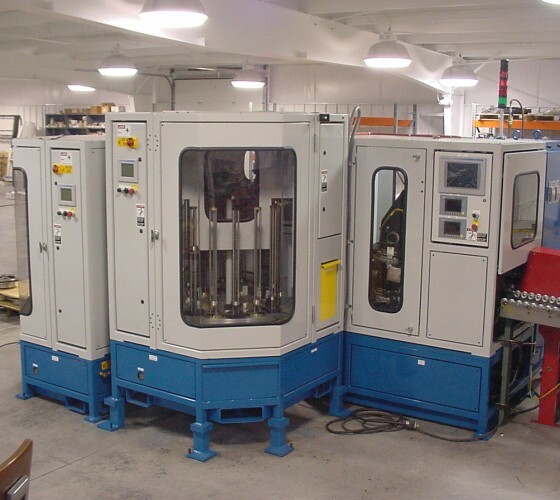 Over the years we have literally built thousands of stand alone machines from test equipment, hot place welders, assembly machines, clip machines, in stockers, out stockers, screw bots and many more. 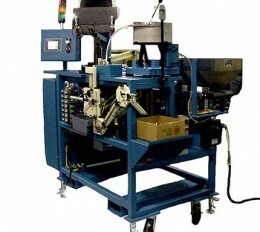 This gives us a low-cost, unique advantage to help you manage quality and efficiency in your operation.